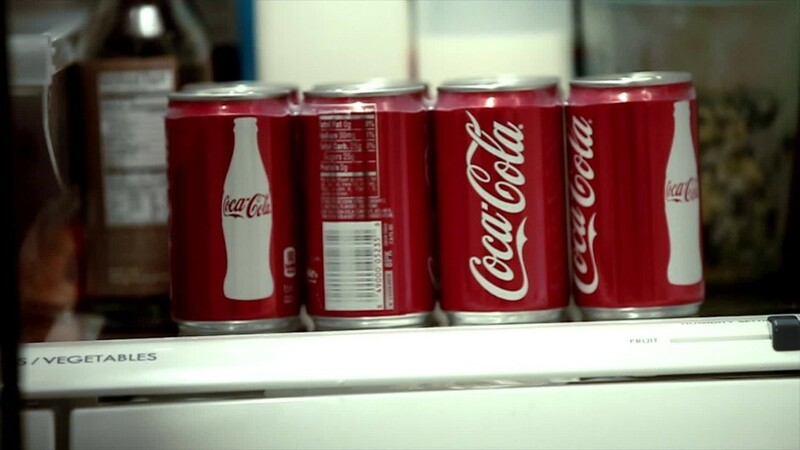 If you love Coke Zero, you'd better stock up on it: Coca-Cola is ditching the drink. Coca-Cola Zero Sugar has already been a success in 25 markets around the world, including Europe, Latin America, the Middle East and Africa. Next month, it will be the United States' turn: the new drink will be coming to America in August. 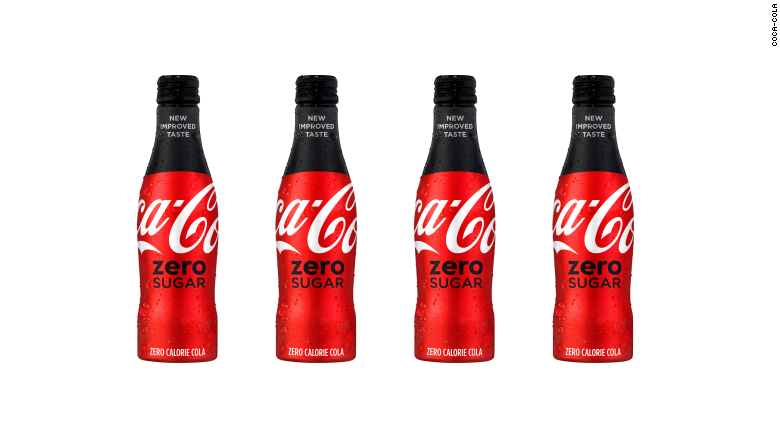 So, what's the difference between Coke Zero and Coca-Cola Zero Sugar? Coca-Cola said it wanted to be as "clear and descriptive as possible" in the name change to make sure consumers knew the drink was sugar-free. In a call with investors Wednesday morning, Coca-Cola CEO James Quincey called the new drink a "reinvention of Coke Zero." The revamp comes as the beverage industry tries to tap into consumers' dwindling consumption of high-sugar and high-calorie drinks. U.S. soda sales fell to a 30-year low in 2016, according to Beverage Digest. Last year, Coca-Cola's competitor PepsiCo announced plans to have 100 or fewer calories for two thirds of its single-serving drinks by 2025.